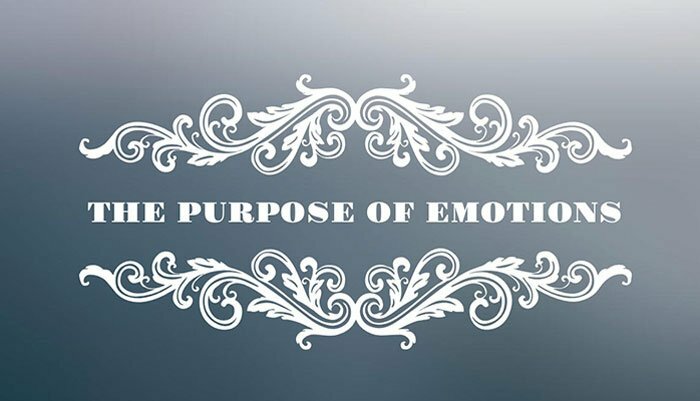 The purpose of emotions has some perceptional qualities. Take a walk in the forest in the dark and just as your senses are heightened, your feelings are heightened. Using a more common example, during even just an ordinary day at work you emote, sense, and feel your environment just as you do in your relationships with people. Perception can easily be a purpose of emotions. 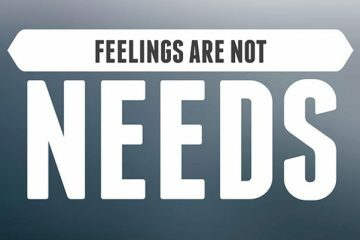 Responding to environmental stimuli or to relationships is definitely a function of your emotions. You all have had the experience of walking by someone in a public area and feeling their acceptance of you. Their emotions are responding to their environment even though they may never have spoken about or thought much about their response. Your emotions can respond to threats in your environment. You can respond emotionally if you feel someone is angry or upset at you. Try not to respond when your child does something amazing. Your emotions will just well up within you, again, without much thought. Perception and response are functions or purposes of emotions. Influence and change are also functions. Your emotions impact, influence, and change an environment. 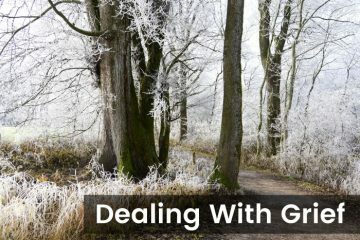 Have you been in an environment when someone became very angry? Their anger was felt and experienced by everyone, often eliciting alarm, fear, fight, and even flight. This chain reaction of emotion is going off throughout people in the environment. What about the movies you watch? They want you to attach to the characters and can evoke all kinds of emotions. I remember watching the faith-based movie Courageous. The entire theater full of men cried tears of pride in response to the movie. Emotions can change an environment as well. Think of this as a function that few really understand and master except great actors and actresses. Take being around someone who just insists on staying positive, loving, or excited. In time, their raw emotions can change the environment. One evening, I was watching my son Jubal play in his high school football game. Jubal played both defensive and offensive line. In this game, his team was down and performing poorly. Suddenly, I saw him on the field, expressing some really strong emotions towards the players on the sideline telling them to encourage his teammates on the field. In the stands, we thought he was talking to us to cheer louder. Instantly, the bleachers started to cheer more. His intense emotion changed the environment. 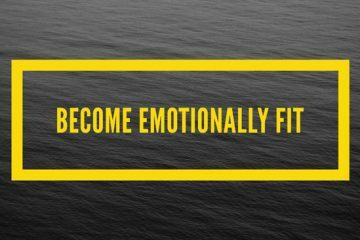 As you work through your journey of emotional fitness, you will be able to change environments and relationships by choosing how you want to feel and how intensely you want to express any given feeling.